Australian designed and Australian made. 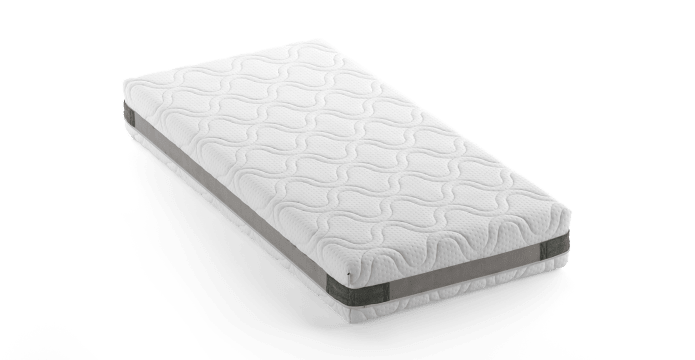 The Firm Favourite Mattress is for those who appreciate a firmer feel. 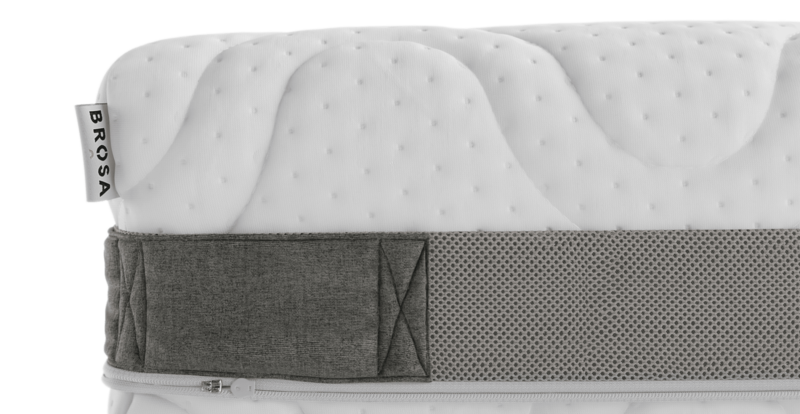 Two thick layers work together, supporting the spine and keeping the back straight. Especially suitable if you sleep on your back or front. See our complete mattress range for varying softness levels. 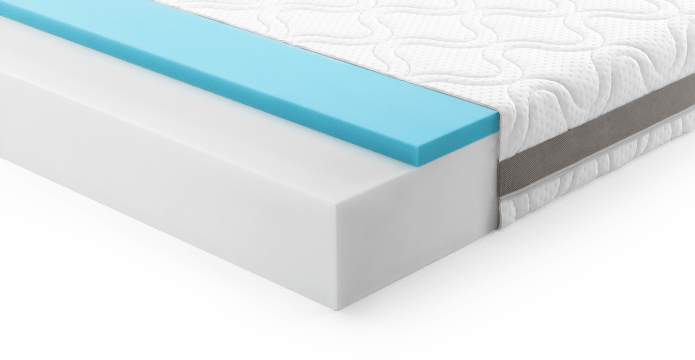 We designed the top Tranquil Microclimate Layer to have the best properties of memory foam, but without trapping heat. It allows air to circulate and was designed to suit the Australian climate - hot or cold. It has a high-resilience and durability, supporting the body for the sleep of your dreams. 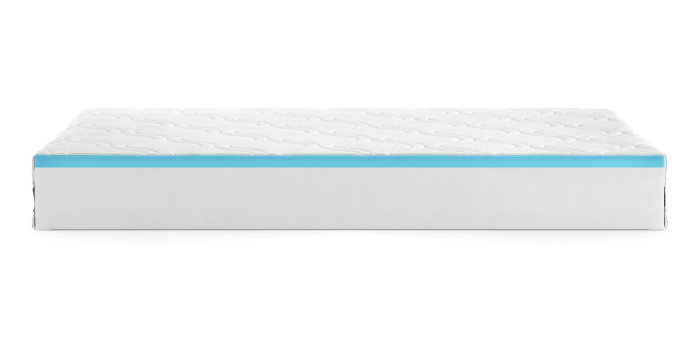 The lower Supportive HD Layer provides the perfect base. 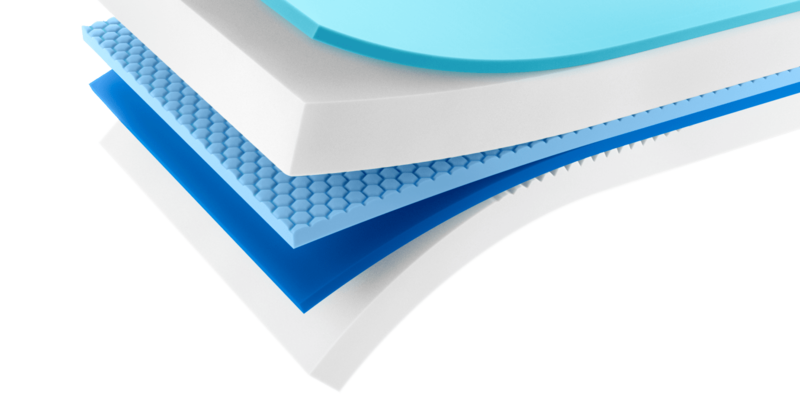 Made using state-of-the-art technology, it is thick and dense, but five times more open and breathable than conventional HD layers. Delivering ten years of sag-free sleep, guaranteed. 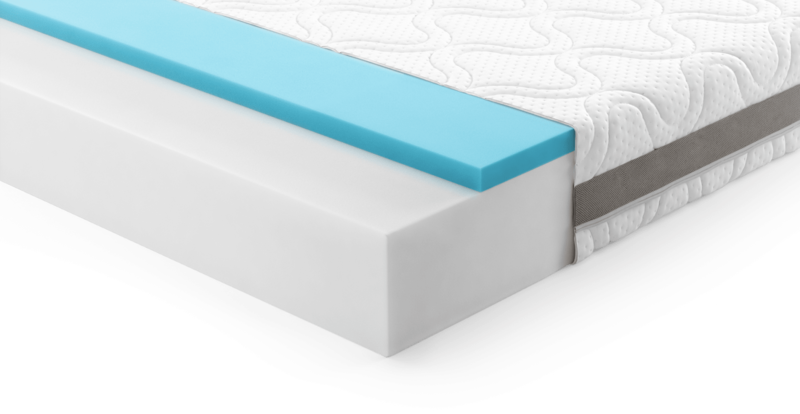 The Outer Wrap Layer has corner handles attached, so it’s easier to lift the mattress when changing sheets. It’s cool to touch and features a breathable air gusset around the edges to promote airflow. If the firm isn’t your favourite, you can return it hassle-free. Mattress is pretty awesome first nights sleep was great. Replaced a 10yo crown jewel. Good news! 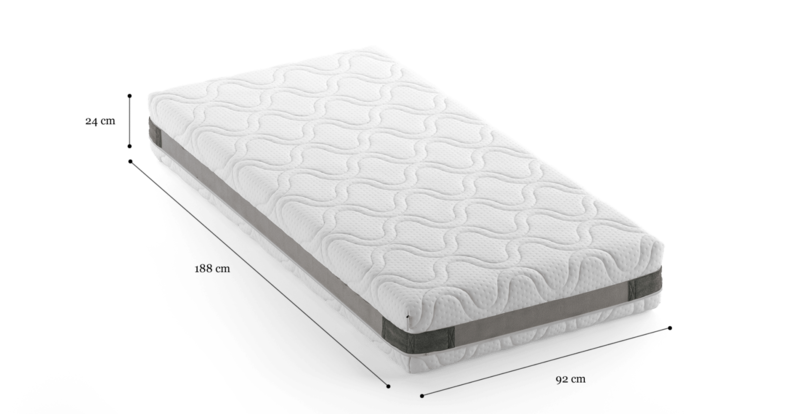 Firm Favourite Mattress is currently on display in our Alexandria Collingwood studio.